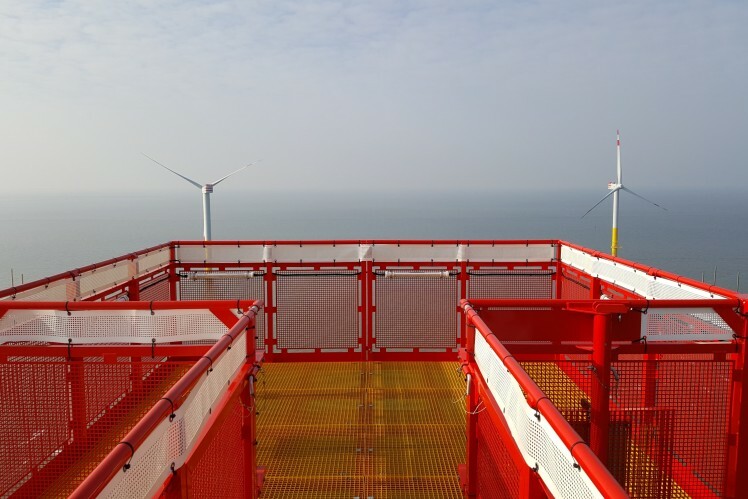 We have bundled our experience in high-torque applications and reliable wind gearbox technology to create a new wind gearbox platform to cover the dynamics of the wind market, safeguard specific customer requirements, and reduce time-to-market significantly. Full scope gearbox exchanges in cooperation with Vestas Wind Systems A/S. ZF Wind Power and Vestas Wind Systems A/S (Vestas) join forces into a gearbox service partnership, combining core competencies to offer unparalleled gearbox service solutions across turbine brands. ZF’s pioneering technical knowhow of gearbox design, downtower reparations, global repair centers and spare parts inventory network goes along with Vestas’ operating, running and servicing experience regarding turbines and gearboxes in the field. The cooperation enables us to minimize downtime through faster return to operations and develop new, industry-innovative value propositions. Through smart communication, ZF can optimize operations and maintenance of wind turbines. 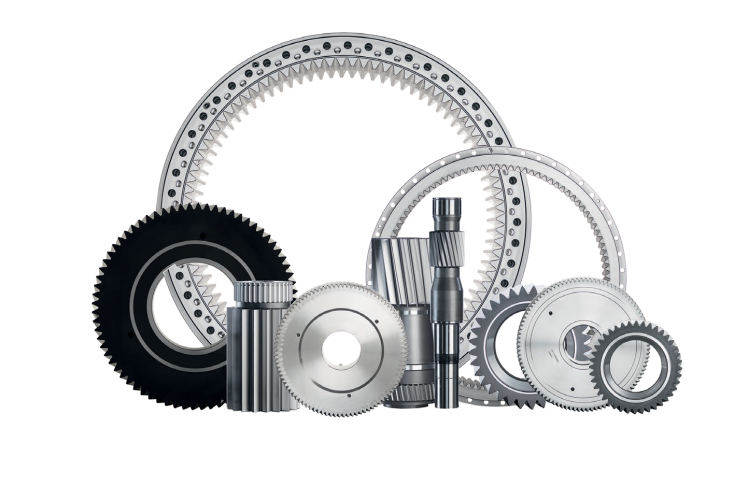 Cloud based analytics enable efficient spare parts management maximizing gearbox availability. Gearbox performance measurements will open new possibilities relating to gearbox functioning and enable remote based engineering advice and up-tower interventions preventing gearbox exchange. Engineering know-how of the installed base and gearboxes is required for root cause analysis, correct component assessment, rework technologies and predictive analytics in order to reach lowest possible repair cost for each repair level. Our worldwide on-site service and the one-stop shop concept can reduce the logistics effort. Our globally established network of experts can react rapidly and minimize the downtimes of your facilities.